Knowledge Graphs (KGs) help to give answers to questions. They reveal hidden connections, and they bring data structures closer to the human-like way of processing information. So close that they can be even visualised without the need to run any specific transformation or interpretation steps upfront. KGs help to make Smart Data from Big Data. Big Data keeps us busy, Smart Data makes us mindful. To be able to fulfill the promises of the current AI wave, companies first need a corresponding Smart Data strategy. In other words: There is no such thing as a free lunch. Smart Data means: it is based on standards and explicit semantics, and it’s machine- and human-interpretable, linkable, and reusable. In short: smart data is valuable data. 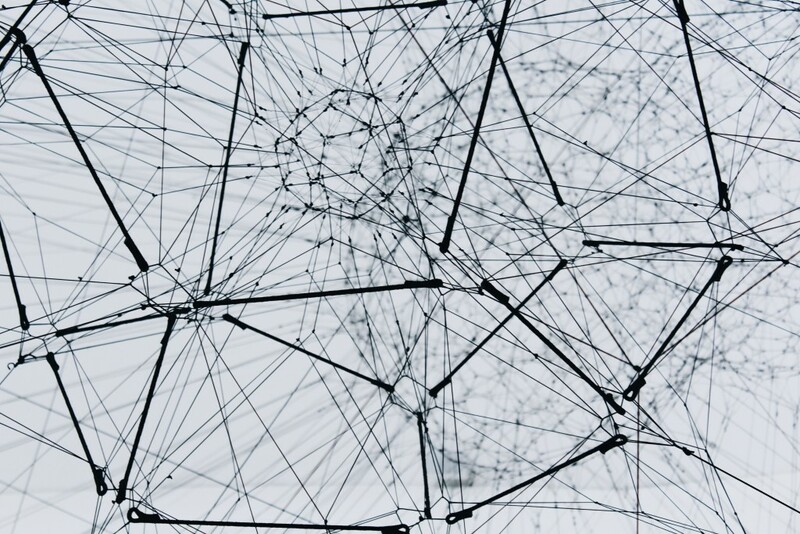 Knowledge Graphs serve as smart data management systems. Embedded in collaborative workflows, and integrated with various enterprise information systems, KGs can become the ‘digital twin’ for virtually any knowledge asset within a company. In this webinar we will discuss how organizations must develop their AI systems along the ‘Knowledge Discovery Maturity Staircase’. It’s a stepwise approach: KGs play a central role being a smart data foundation for machine learning while linking together departmental metadata and taxonomies.